Hello! 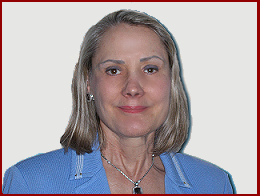 I am Dr. Barbara Long and have created this blog to help young people (and their concerned parents) handle the emotional journey of the "transition years" from high school through college and their 20's. There are so many challenges of this time of life-- applying to college, adjusting to college life, and moving on to career and life beyond. In this blog, I will offer encouragement and strategies for handling the emotions of each stage. I invite you to ask any questions or initiate discussions about these and other topics of interest to you. 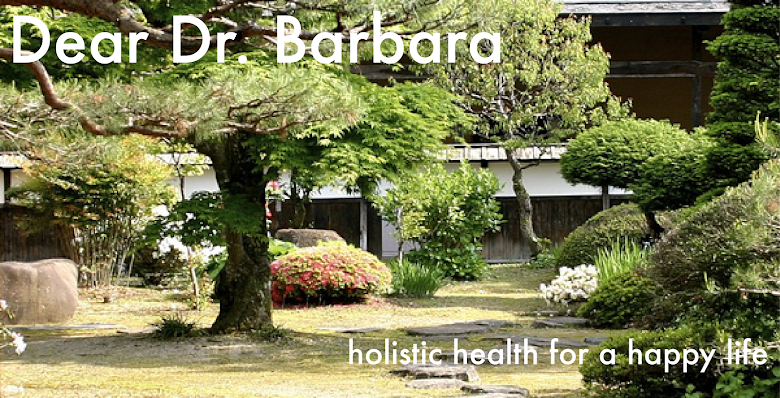 Please feel free to email me at barbaralongmdphd (at) gmail (dot) com or leave a comment below. I have written two books for young people. Check them out! The first is Keep Your Eye On The Prize! - A Young Person's Guidebook To Adulthood. This book contains the essential emotional tools young people need to live a great life. The second book, Hold On To Your Hat! 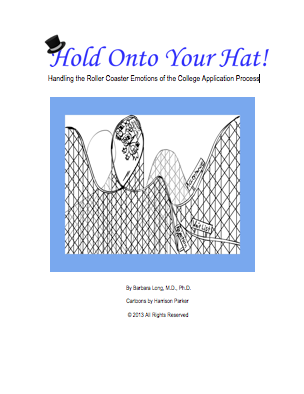 - Handling the Roller Coaster Emotions of the College Application Process describes the five emotional stages of the process and teaches students and families the skills they need to hand the stress with resilience and calm. So, write me, let me know what your concerns, stresses, anxieties and interests are! And, look for more coming from me.